We understand it’s hard for you to keep up with everything that arrives here at scotts. Sometimes a top bit of gear can go under your radar and then it’s too late. To give you a hand we thought we’d give you a bit of an update on some of the brands that are back on the shelves this season. You’re welcome. 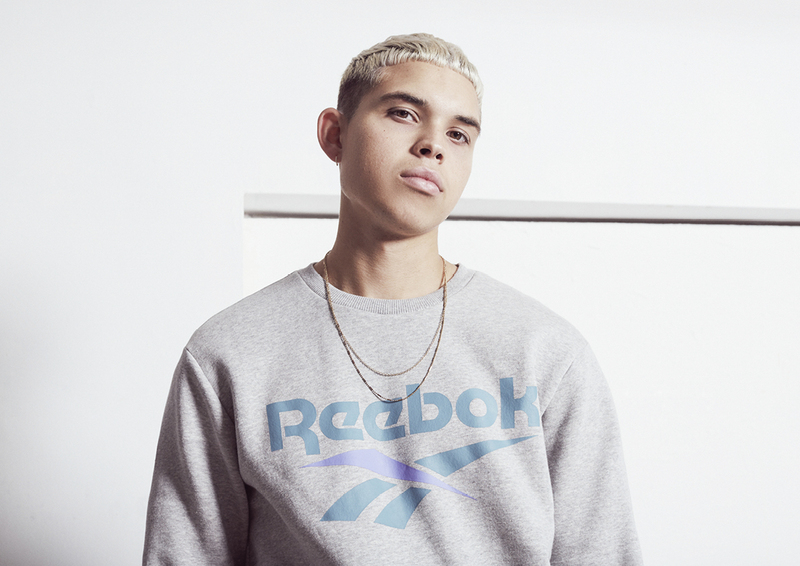 Reebok are back in all their retro heritage glory. We’ve got new footwear lines including the Aztrek, which adds some top throwback styling to the proceedings. It’s not just footwear this time round though. 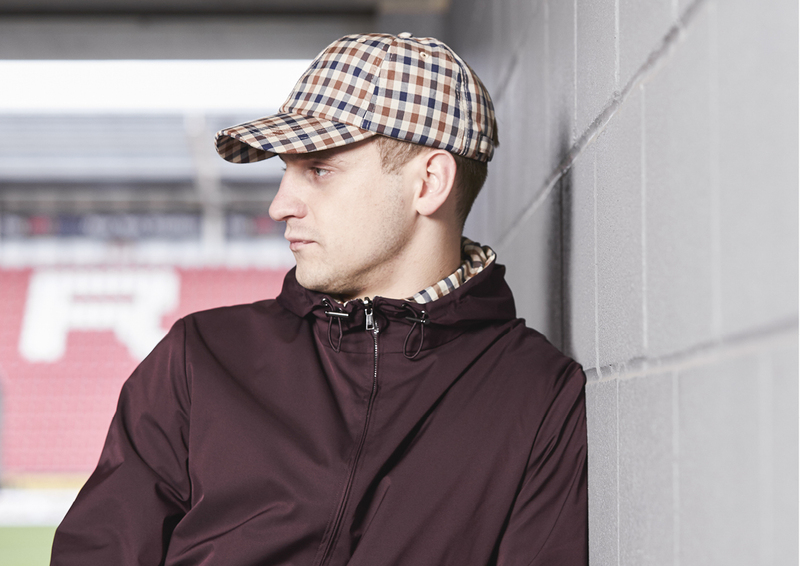 We’ve got a range of classic logo laden sportswear from the guys from the UK. It’s simple. It’s classic. It’s perfect for any wardrobe. 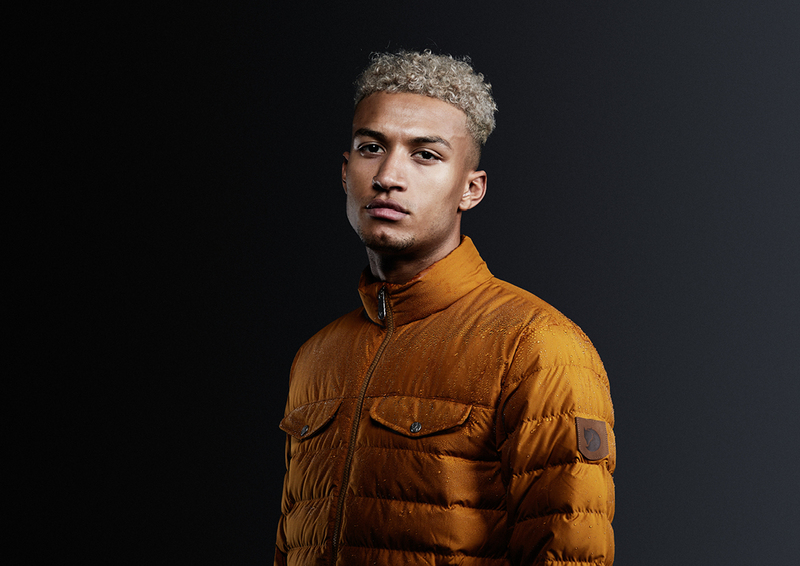 MA STRUM are back with more military inspired goodness. 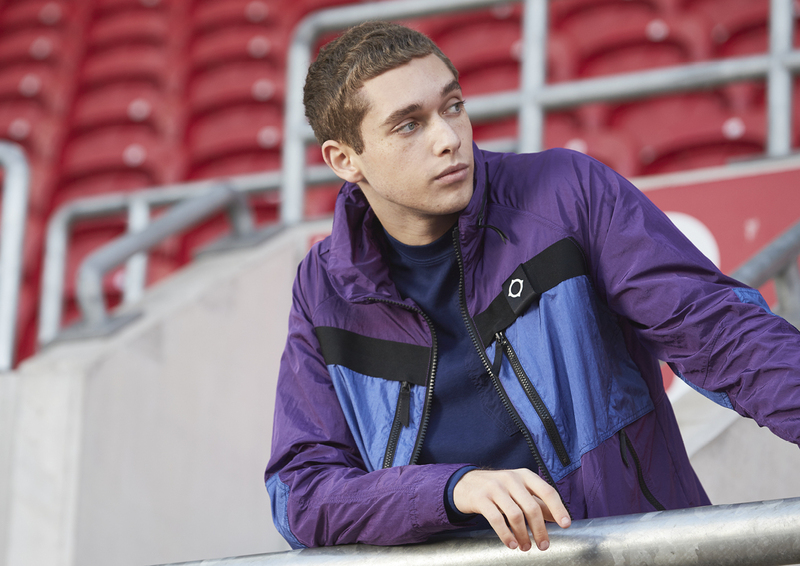 Their range of technical fabrics and bold utilitarian designs continues to grow every season and we reckon it’s great. Standout pieces include the panel quarter zip sweatshirt and nylon full zip hoodie which are perfect mid layers for the dropping temperatures. Now we’ve got a few more retro classics for you. Fresh off the back of a big summer that included their very own techno and house festival Kappa have delivered a load of new gear. 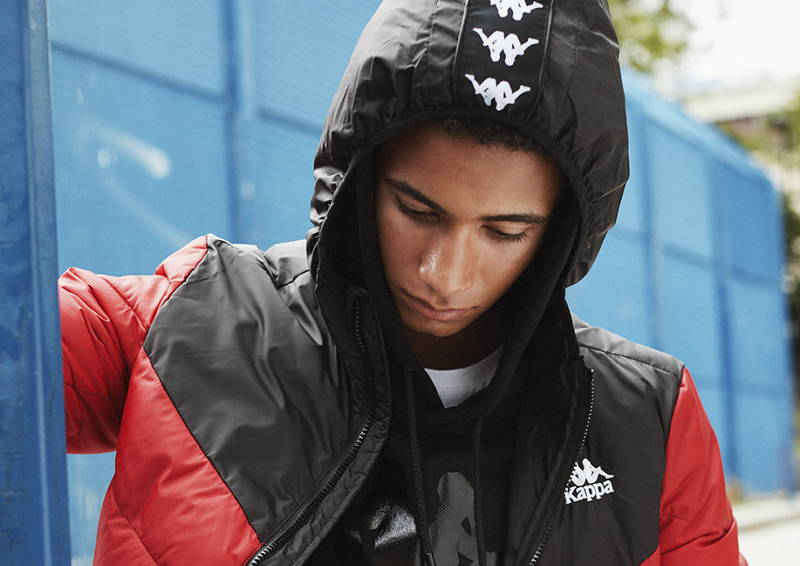 As usual the masters of tracksuit taping are doing their thing with a few heavier pieces added for the winter. You’d be foolish to miss out. If big jackets are your thing, you’ll be pleased to know that Fjallraven are up to their old tricks making some top-quality outerwear. We’ve got the Expedition Parka and its little brother the Expedition Gilet as well as a load of other solid winter pieces. Expect knitwear, sweatshirts and accessories that are ready to battle winter. One of our personal favourites for the current season comes from British heritage legends Aquascutum. The guys over there keep coming up with new ways to reinvent their iconic club check. This season brings back some familiar designs as well as a host of more contemporary pieces. Have a butchers.